Bean and Leaf Coffee is now open in the Mahon Point Retail Park.  Conveniently located in the retail park car park, Bean and Leaf provides a range of locally-roasted coffees. A locally-sourced range of food will also be on offer, including sandwiches and confectionery prepared specially for Bean and Leaf in Cork, all delivered daily to guarantee freshness. The aim is to provide a comfortable environment for customers to relax during the busy day.